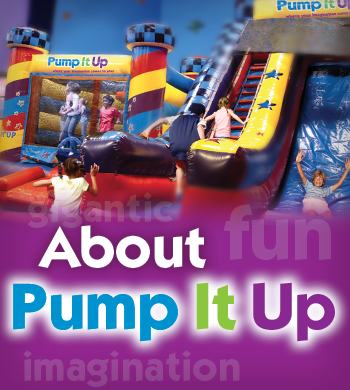 Pump It Up of Athens opened in 2004 under the leadership of Brian Smith. He built the store from scratch and was responsible for establishing our reputation as the premier full service party facility in the area. I purchased the business from him in 2008 and have done my best to continue exceeding our guests' expectations. Since I grew up in the Athens/Oconee area rarely does a weekend go by without somebody I know visiting Pump It Up. The satisfaction I receive from being able to provide great experiences for friends and acquaintances is one of the reasons I chose to become involved with Pump It Up, and I do my best to instill in the Pump It Up staff the initiative to treat everybody like friends and family.